Newcastle City Library is set to play host to a unique combination of art and feminism, as an event drawing on an international campaign to better represent women, the arts and other ignored groups arrives on Friday 11th, Friday 18th and Friday 25th January. The event focuses on how those groups are represented on Wikipedia and it encourages women to participate on the online encyclopedia. It all takes a look at the gender gap on the online site, and follows on from events that have taken place at institutions all over the world. Focusing on providing the necessary skills and teaching those to people who take part, the goal is to create pages for North East mental health centres, support groups and key organisations that provide help across a plethora of mental health issues. Chilli Studios play a key role in the project alongside the Heads & Tales Project. The edit-a-thon includes tutorials, editing support and seeks to create pages that in turn are much needed pathways to mental health support for those who may need it most. 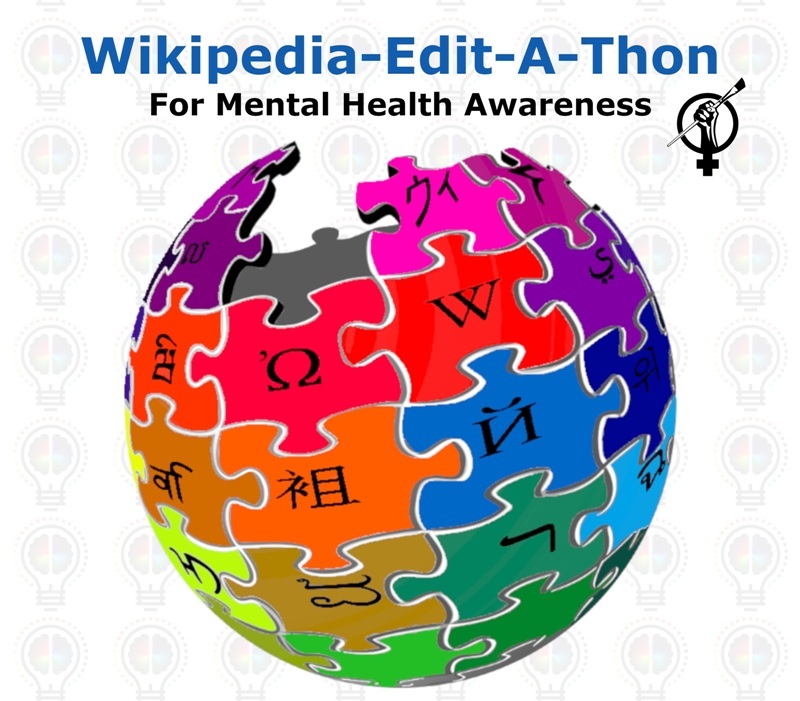 The Wikipedia-Edit-A-Thon for Mental Health takes place at Newcastle City Library on Friday 11th, Friday 18th and Friday 25th January.